At alGEK, we’re highly experienced flooring specialists that are happy to work with designers, architects and contractors to identify and source the right materials and ensure that they’re installed flawlessly for fantastic long-term performance that delivers a genuine return on investment. Many businesses and organisations rarely give their flooring a second thought, but comfortable and hard-wearing flooring can make all the differences to the spaces used for work and play. We specify and install any kind of surface suitable for all types of commercial and industrial applications. From resin or rubber flooring systems to industrial coatings. 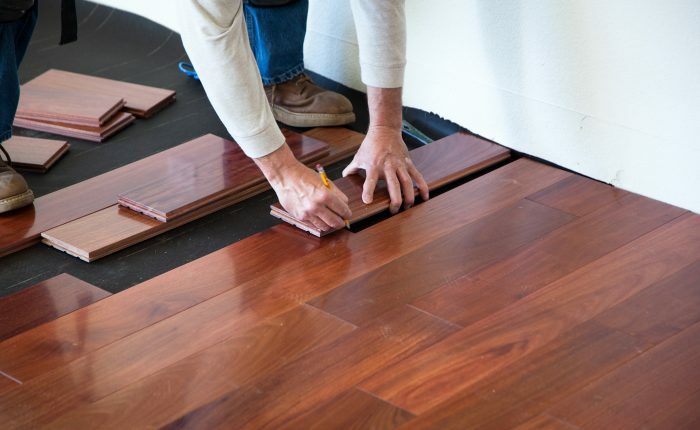 With more than 30 years’ experience of working with floors, you can trust in our processed-based approach – from development through to finished product – all of which is ISO-certified, so you can be sure you’re in safe hands. Whatever your requirements, our straight-talking, reputable team are available to discuss your requirements. 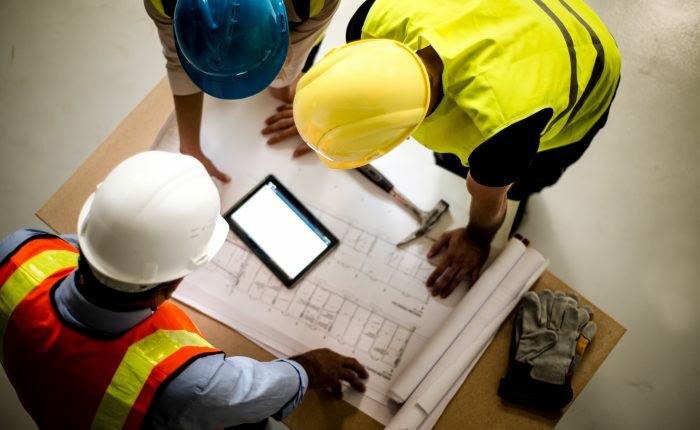 We offer free, no-obligation site visits to determine the condition of your premises’ existing flooring and enable us to provide an accurate quotation for installations or any remedial work. 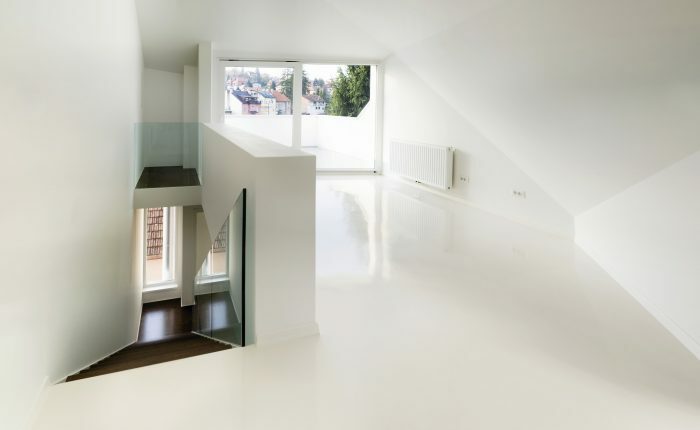 We specialise in the supply and installation of high-quality, resin-based floor and wall systems that are made to provide the perfect blend of durability, practicality and style, suitable for any commercial or industrial application.